For more than 40 years, Maggie has used her experience in fundraising and organizational development to help nonprofits increase organization effectiveness and sustain financial health. In addition to serving as a senior development officer at both public and private universities, Maggie was a principal at Ford Consulting, where she worked with small nonprofits on organizational and resource development. Her expertise includes strategic planning; planning for fund development, including capital campaigns; and survey design and analysis. She is skilled in presenting information to decision makers, boards, staff and volunteers, to help set clear direction. 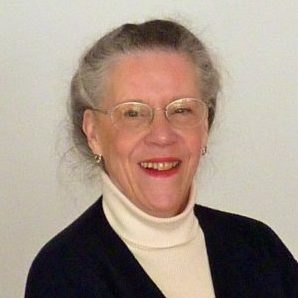 At ESC, Maggie has provided consulting services to nonprofit organizations including Ausbon Sargent Land Preservation Trust and four other land trusts, Castle in the Clouds, Southern Vermont Arts Center, McAuliffe-Shepard Discovery Center, RAIN for the Sahel and Sahara, Winnipesaukee Playhouse, The Fort at No. 4, among others. Maggie holds a BA and an MAT from the University of New Hampshire, and additional graduate work in nonprofit public relations from Boston University.